The newsroom includes Press Releases distributed by Hurco and news stories. 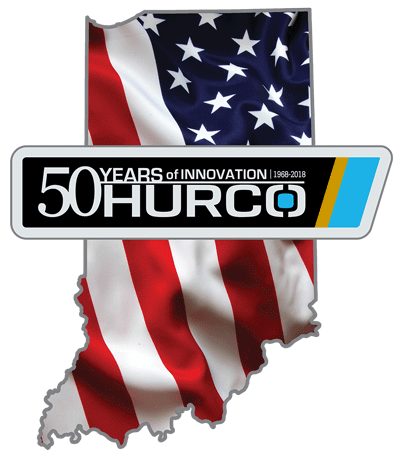 The Published Stories section includes articles about Hurco customers, Hurco products, and Hurco technology that have been published by magazines, newspapers, and online media. If you are a customer who would like to be featured in an article about your business, please contact the Media Relations Manager. Additionally, all media inquiries should be directed to the Media Relations Manager.